The Takodah YMCA’s mission is to develop positive values that enrich the spirit, mind, and body by providing quality programming for all, with an emphasis on youth. In everything we do, we give kids a safe place to be themselves. When that happens, campers focus on what really matters: developing the connection, confidence, and character to reach their full potential. We provide a safe and inclusive environment, so every camper feels welcome and part of a supportive community. We provide activities to help campers gain new knowledge, skills, and abilities; build confidence; and discover who they are. We provide a program that enables campers to direct their own camp experiences and make choices based on their own needs and interests. We facilitate relationships with and among campers, creating a space for them to make new friends and develop strong relationships with staff. By meeting these needs — even under the guise of old-fashioned summer fun — we enable campers to truly discover who they are and what they can accomplish. Takodah provides a transformative experience that extends beyond our campus. Parents always tell us that their campers come home with more empathy, confidence, independence, resilience, and social skills — and that translates into a happier and more successful childhood. 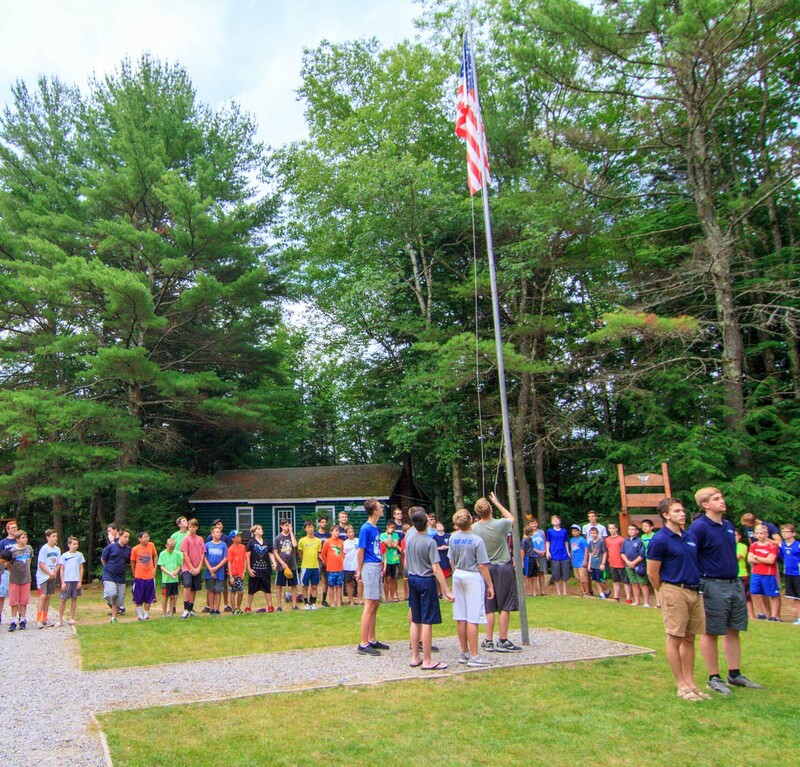 Those who stick with camp find that over the weeks, years, and generations, Takodah’s emphasis on character and community help them realize their best selves and make some of the greatest friendships of their lives. We’re delighted that you’re considering Takodah. We know summer camp is is huge decision, and we’re here to help you every step of the way. Contact us at 603-352-0447 or info@takodahymca.org. 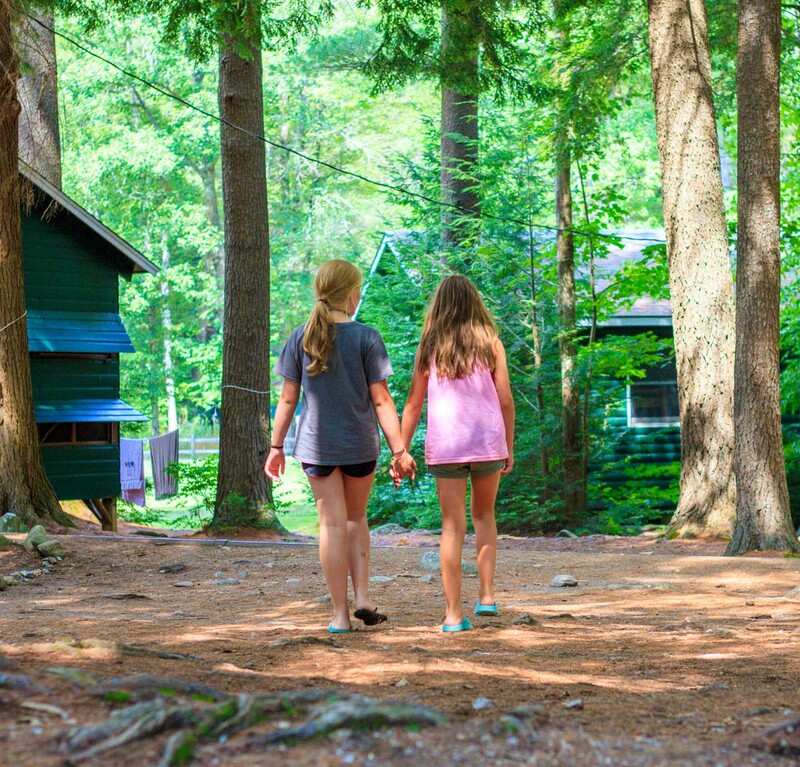 We’ll help you decide if Takodah is right for your child, and we’ll even connect you with a current camp family who’ll share their experiences with you.